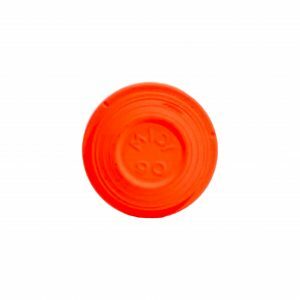 World class non-toxic, biodegradable trap targets. 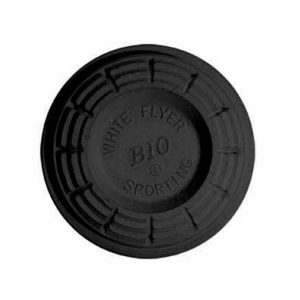 White Flyer – the clay target brand known and loved worldwide by shooters – has now entered the market with its version of biodegradable clay targets. 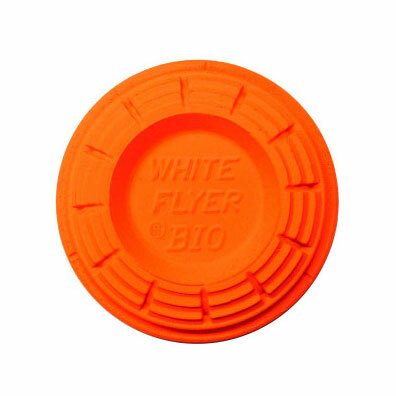 The targets are result of years’ of extensive research and testing to ensure the product not only excels in environmental compliance, but delivers superior flight and break-ability characteristics worthy of the White Flyer name. In both hand set and automatic traps these targets will biodegrade at least 95% within two years depending on rainfall, moisture and other elements found in nature. IMPORTANT: Due to their biodegradable nature, the targets should be kept out of direct contact with moisture. Humidity should not affect the targets. Accumulation of biodegradable targets in a certain area can affect ph levels of soil. 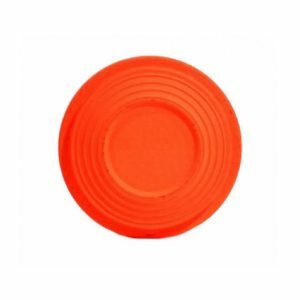 World class targets for world class shooters. 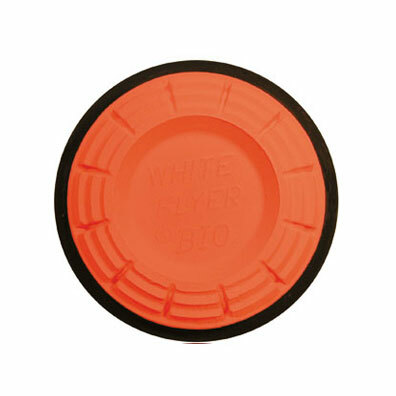 Since White Flyer’s first day of business back in 1892, the company has been dedicated to ensuring every clay target produced is the best possible. 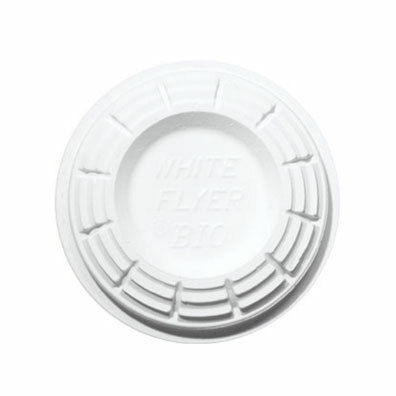 Although the clays are already known for being top of their game, White Flyer does not rest on its laurels and continues to reinvest in product development and its Quality Assurance Program.